The NHS England guidance aims to minimise spending on agency staff. All newly qualified nurses should be able to take up full-time NHS employment in the region where they trained, say new workforce planning requirements. In addition, employers should cooperate with each other to ensure all nurses can find NHS employment where they wish to work, reducing spending on agency staff. The new advice is set out in NHS England's operational and planning guidance for 2019-20. The government's newly published NHS Long Term Plan also says nursing graduates should receive five-year job guarantees in the geographical area where they trained. However, the RCN said providing newly qualified nurses with jobs is not the challenge because jobs are already freely available. 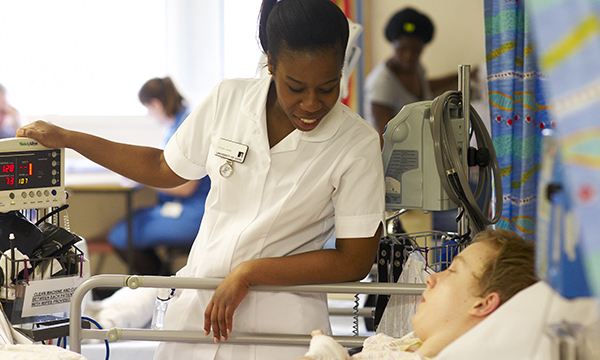 RCN head of professional learning and development Anne Corrin said: 'With 41,000 nursing vacancies in England, trusts in many regions can already "guarantee" a job for local nursing students once they qualify. In fact they often have to look overseas or to agencies to fill vacancies. 'But agency spend is a symptom, not a cause of the workforce crisis. The document says plans should detail the steps employers will take during 2019-20 to move towards a ‘bank-first’ temporary staffing model and identify opportunities for improved productivity and workforce transformation through new roles or new ways of working. 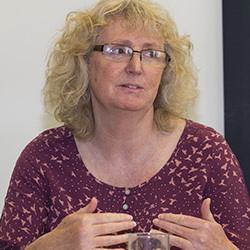 'Unnecessary agency staffing spend should be eliminated – that being shifts procured at above agency price caps or off-framework, unless there is an exceptional patient safety reason to do so,' the guidance states. A Queen’s Nursing Institute spokesperson said: ‘As nursing shortages exist in all parts of the country, there should not be any difficulties in newly qualified nurses finding suitable employment in their preferred area. ‘However, employers wherever possible should cooperate to remove barriers to nurses taking up their first and subsequent positions, in community or hospital settings.